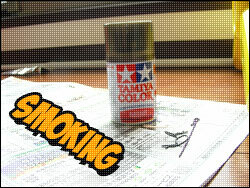 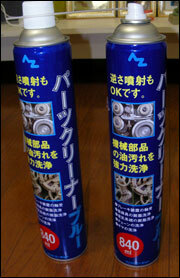 It is working just now. 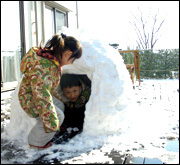 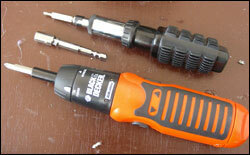 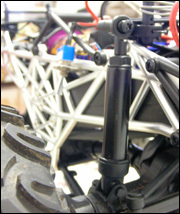 * 2 1/4" longer wheelbase for better stability. 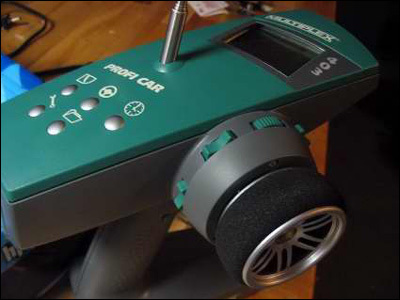 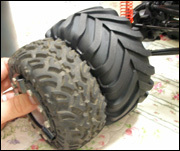 * Longest wheel base allowed by class rules. 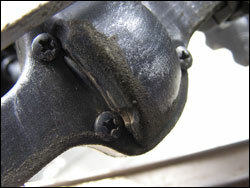 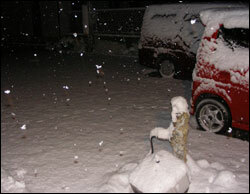 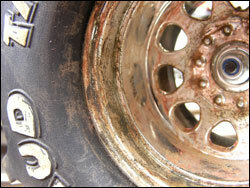 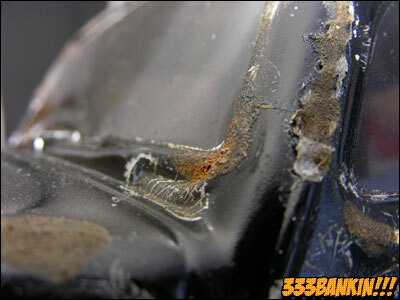 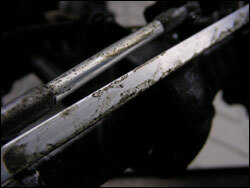 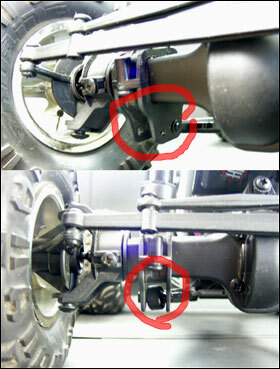 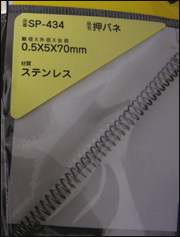 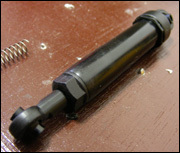 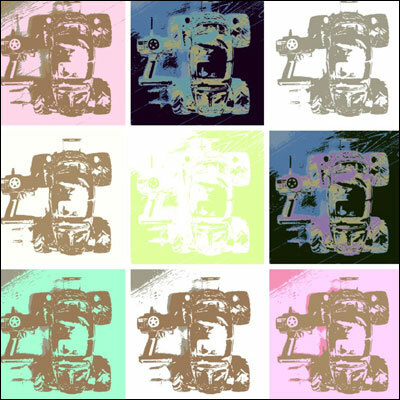 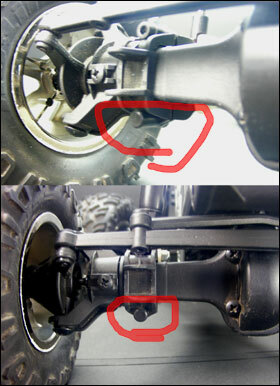 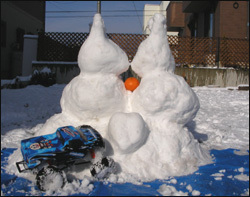 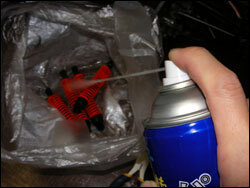 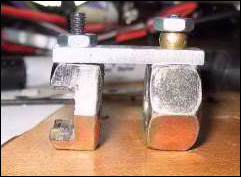 * Diff Lock (Front and Rear) for increased traction. 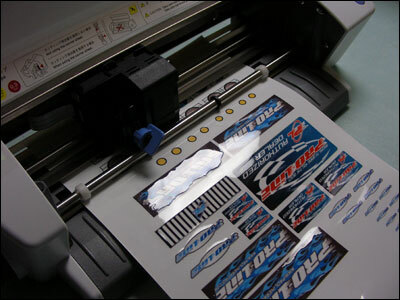 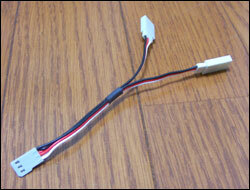 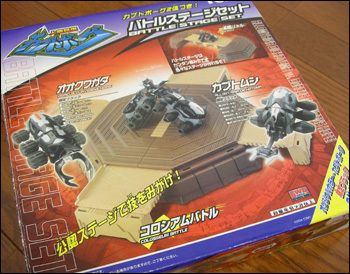 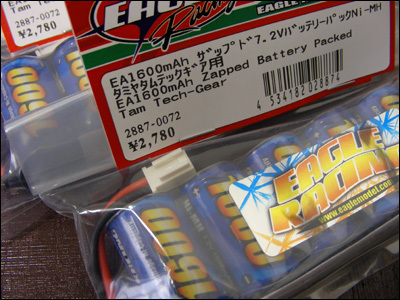 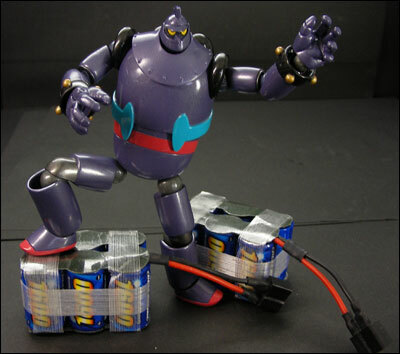 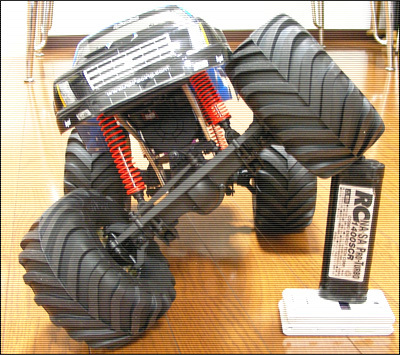 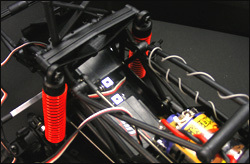 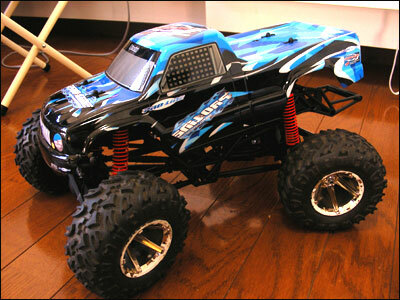 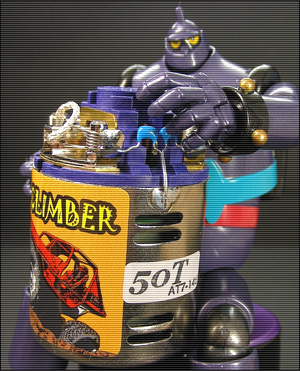 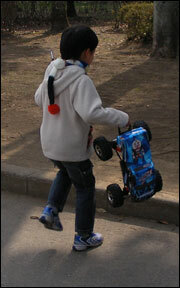 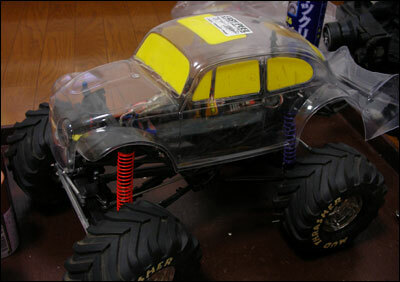 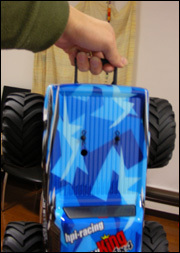 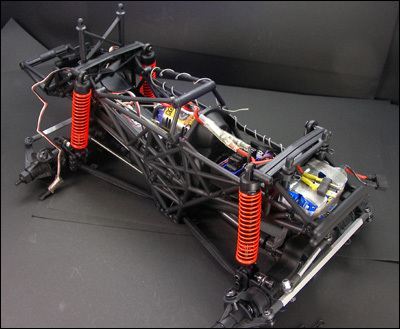 * Front battery layout moves weight forward for better crawling stability. 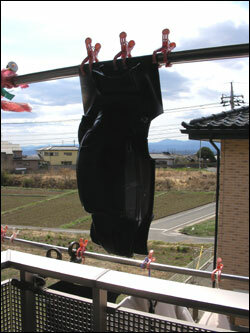 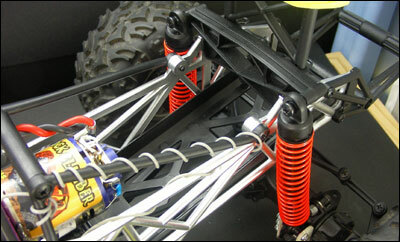 * Additional body mounts allow fitment of all Savage bodies. 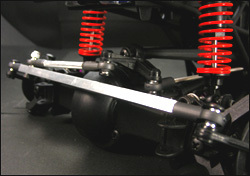 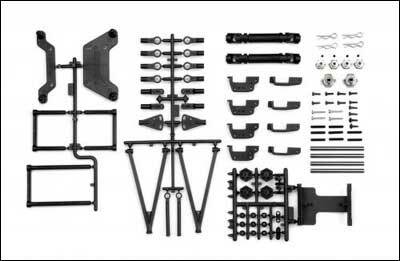 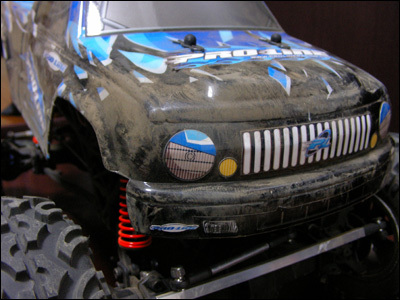 * Aluminum lower suspension links for extreme durability and good looks. 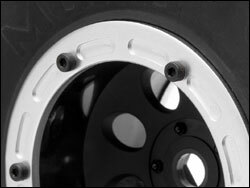 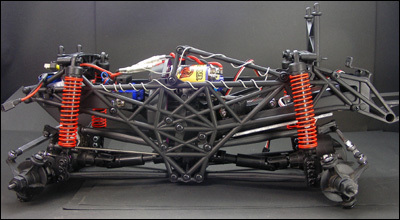 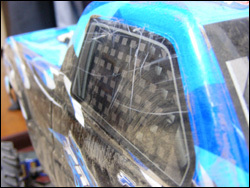 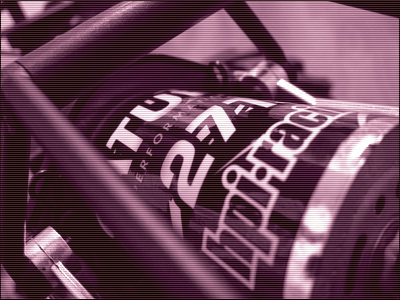 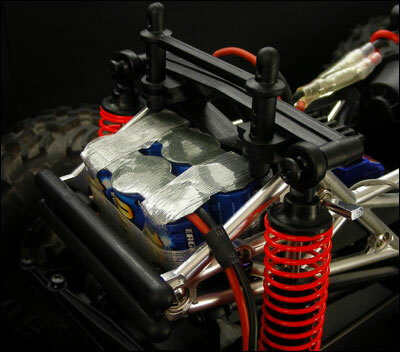 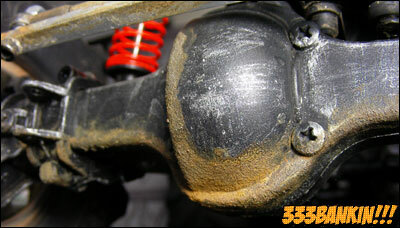 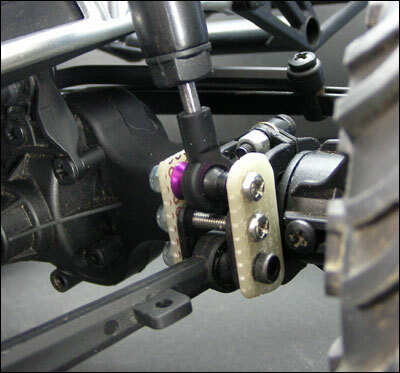 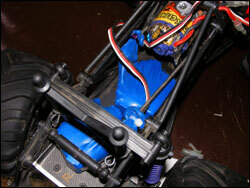 * High link suspension mount brackets for more ground clearance. 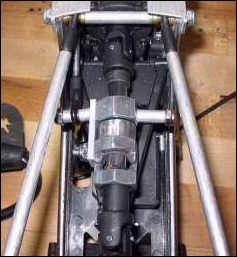 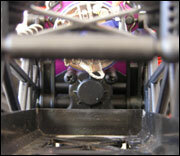 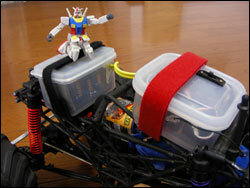 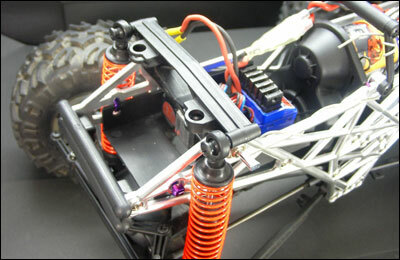 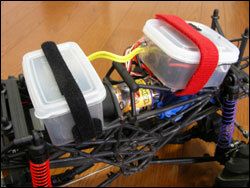 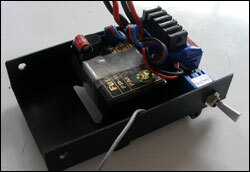 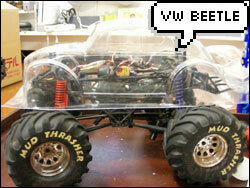 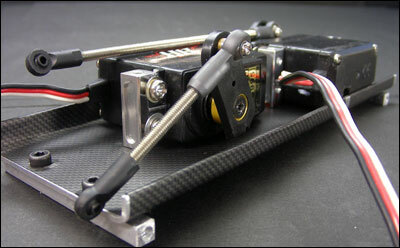 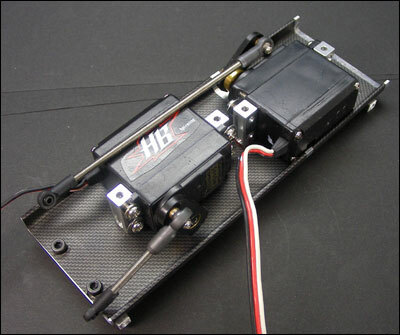 * New Steering servo mount repositions servo to allow battery in front of crawler. 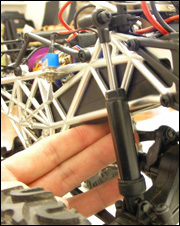 * Optional 17mm hex hub included for fitment of 17mm hex hub wheels. 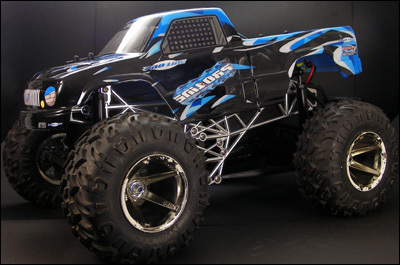 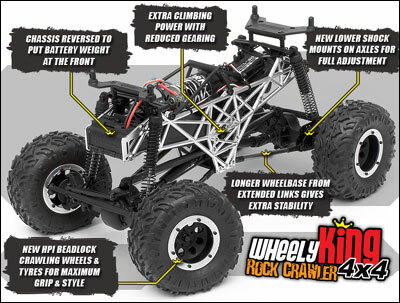 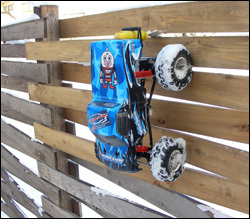 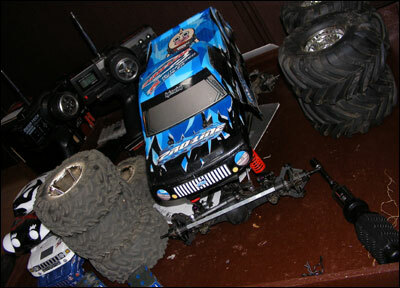 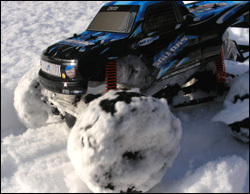 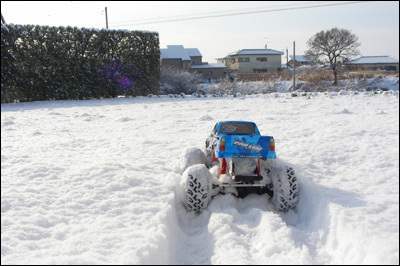 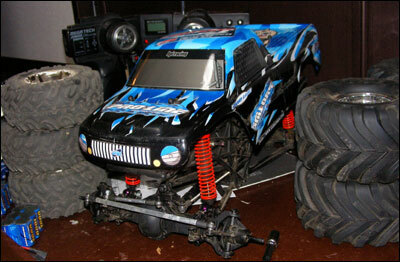 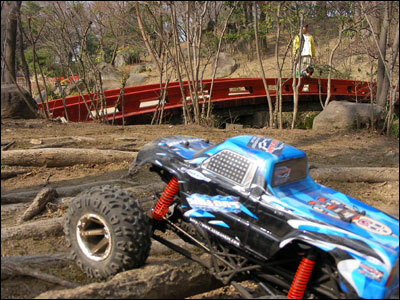 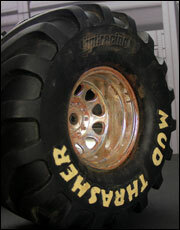 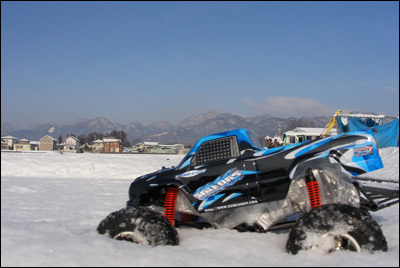 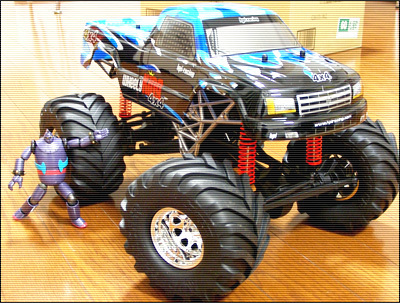 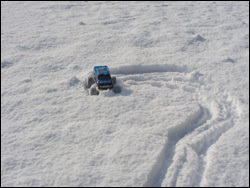 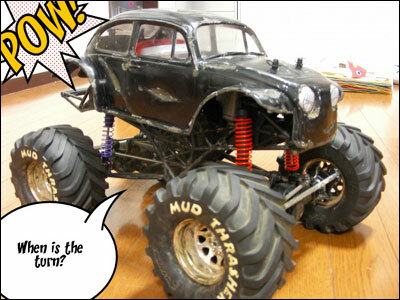 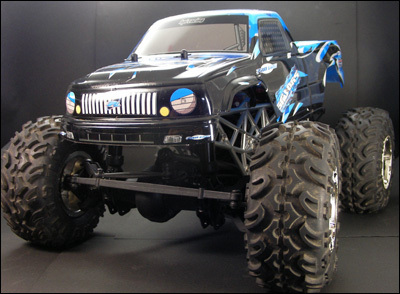 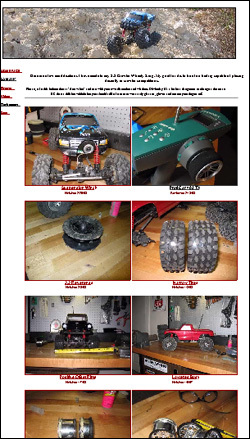 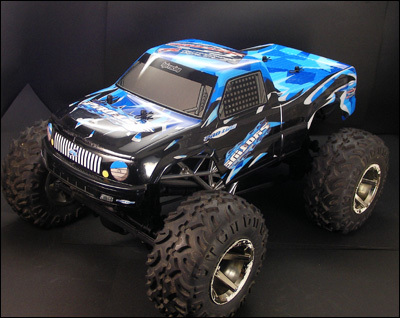 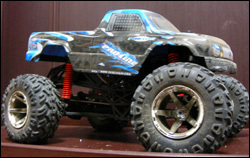 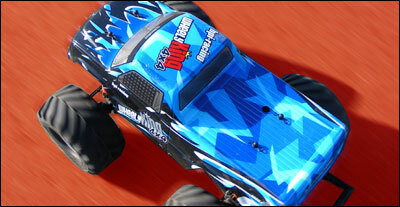 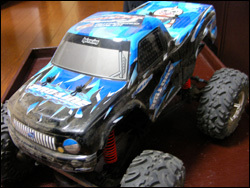 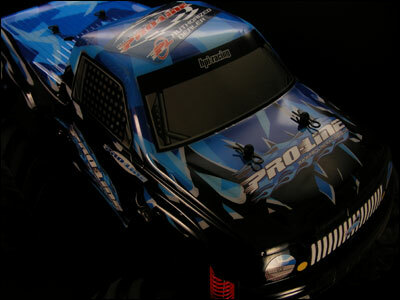 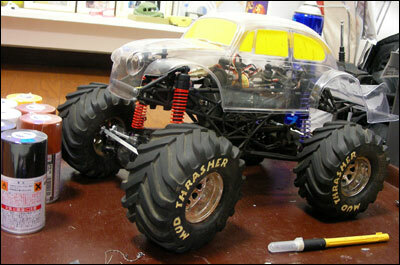 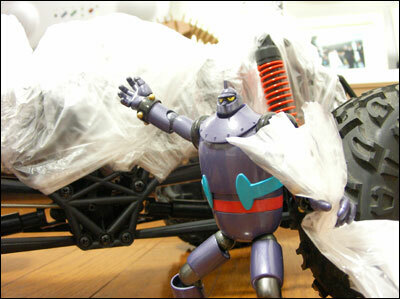 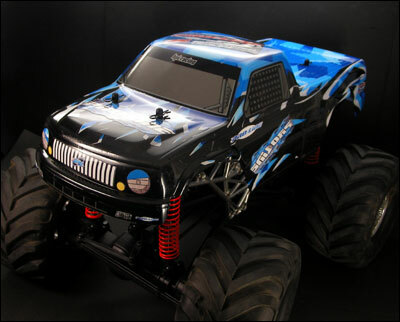 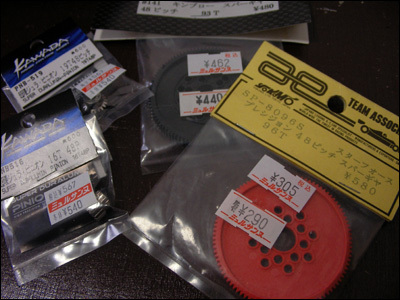 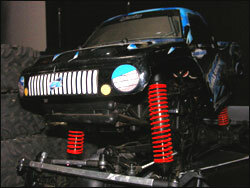 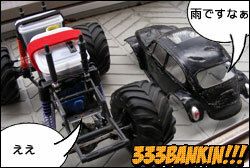 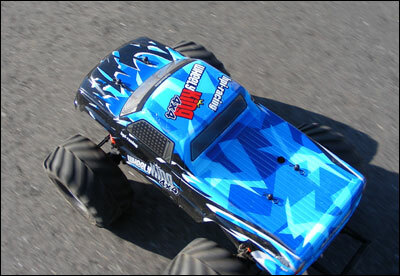 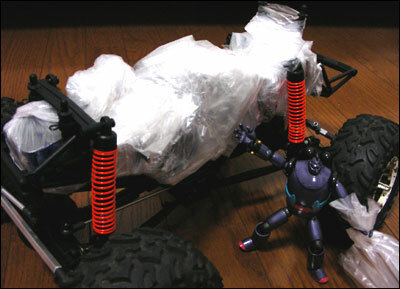 * Complete conversion kit for Wheely King truck – turn any 4WD Wheely King into a hill-climbing monster!